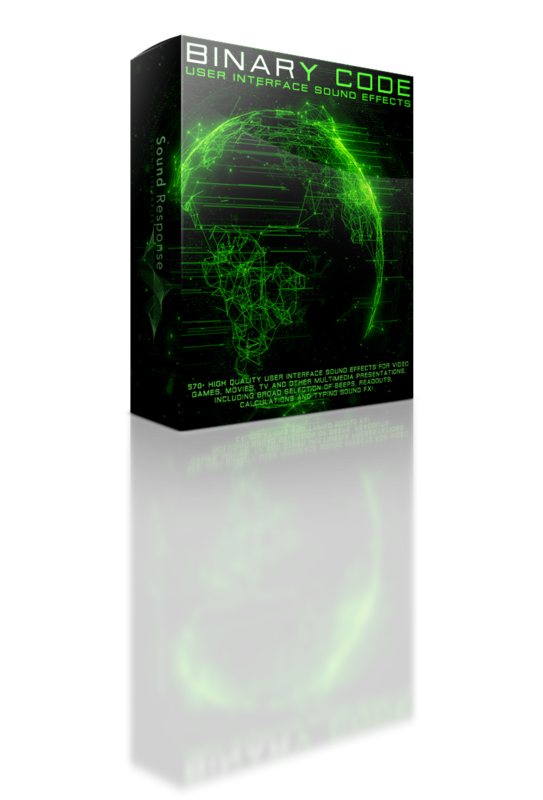 Binary Code – Interface Sound Effects sound library features 576 high quality futuristic interface sound effects perfect for apps, video games, movies, tv and other multimedia presentations! This collection of sci-fi interface sound effects will give the project that you’re working on that futuristic, hi-tech vibe that you’re after. With the vast selection of quality beeps, data processing and typing text sound effects you’ll easily find the type of sound that you’re looking for to create that sought-after, sci-fi, distant future sound for your next project!